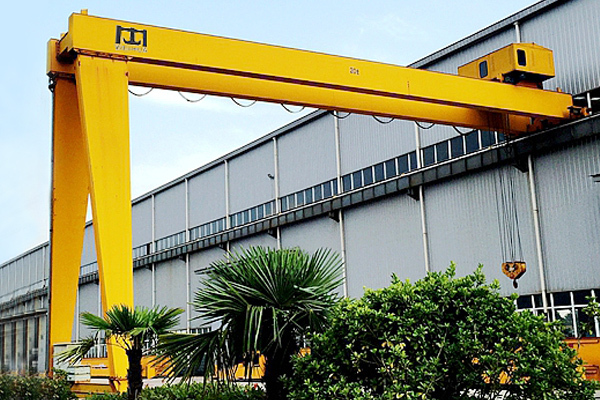 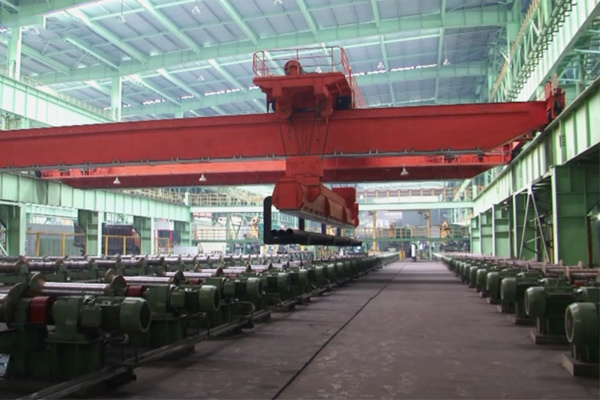 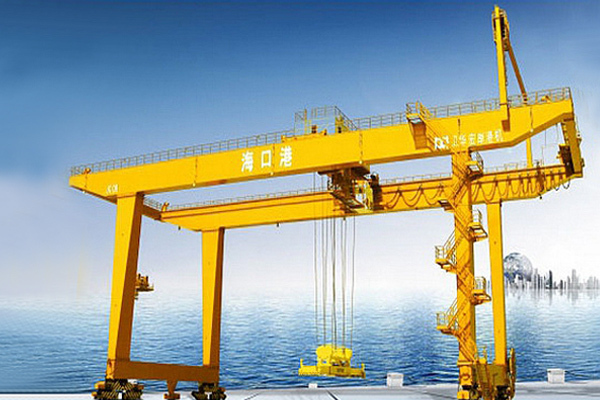 Gantry crane is a special kind of overhead crane. 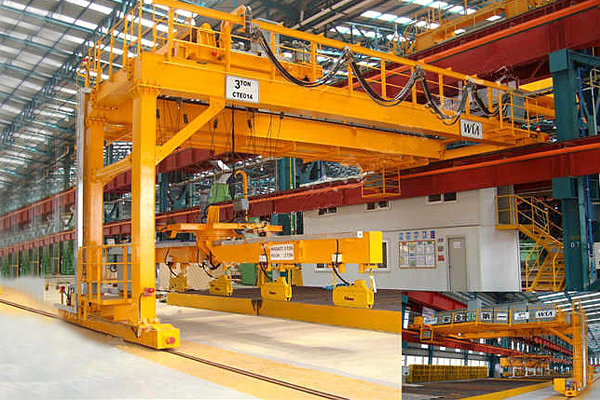 This double girder semi-gantry crane only has one side support leg, while the other side is mostly supported by walls of workshop/warehouse. 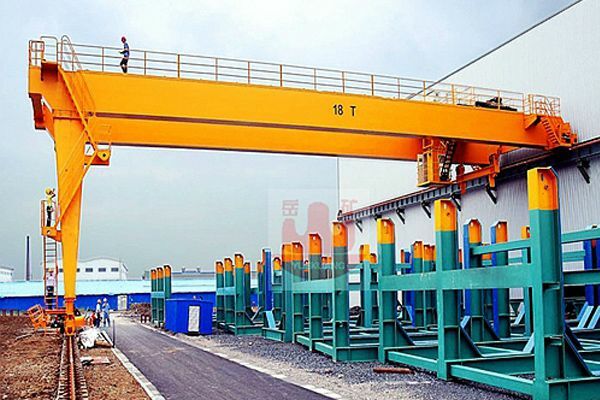 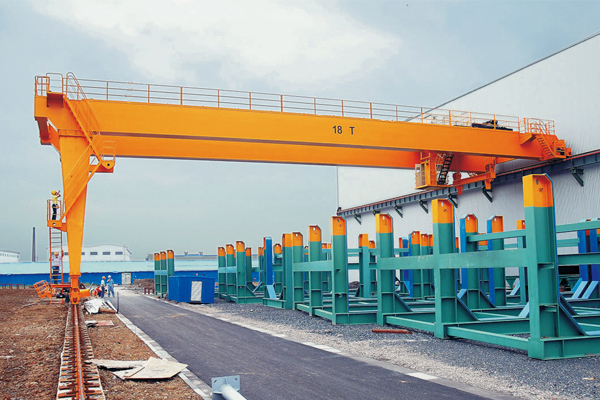 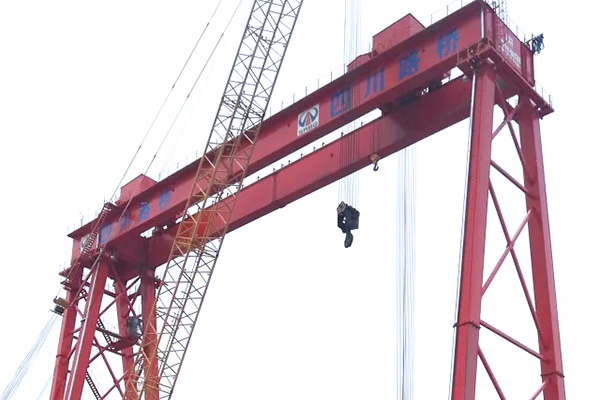 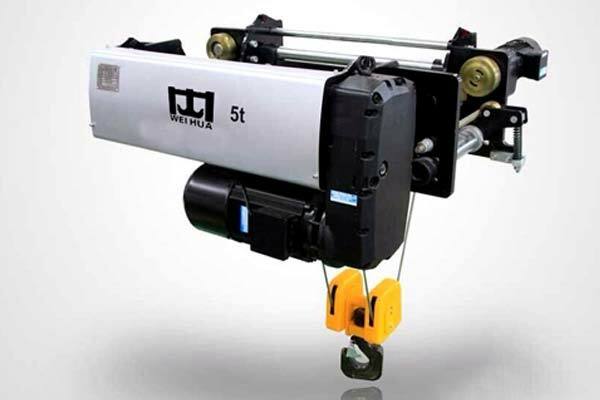 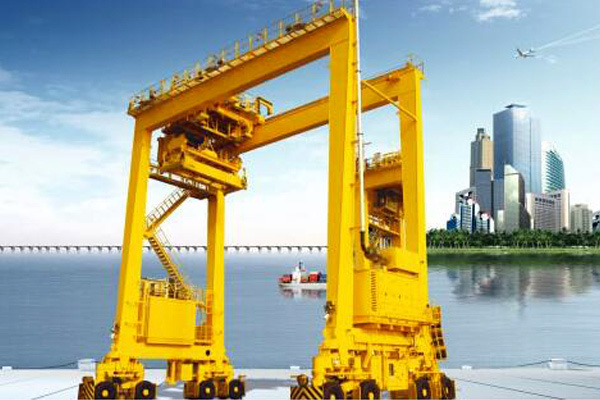 The double girder semi-gantry crane is mainly applied to lift and convey stuff outdoors. 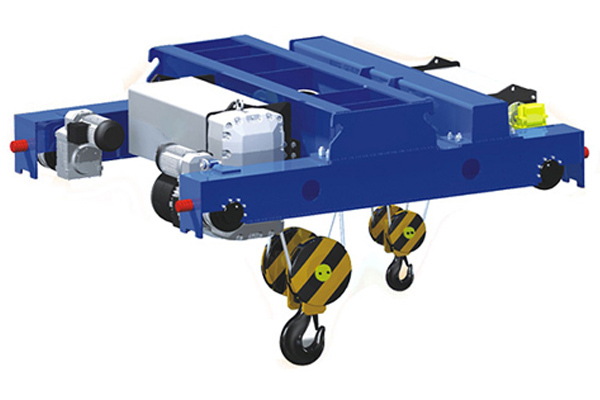 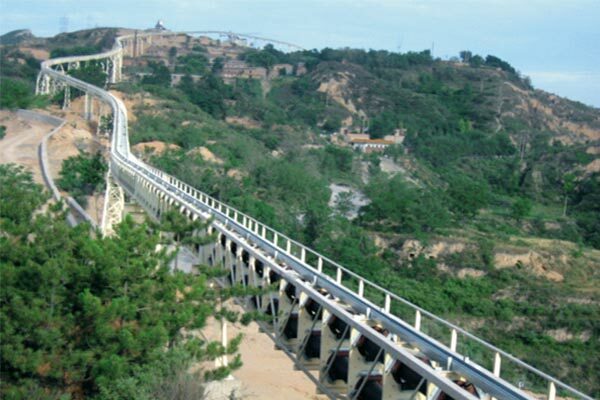 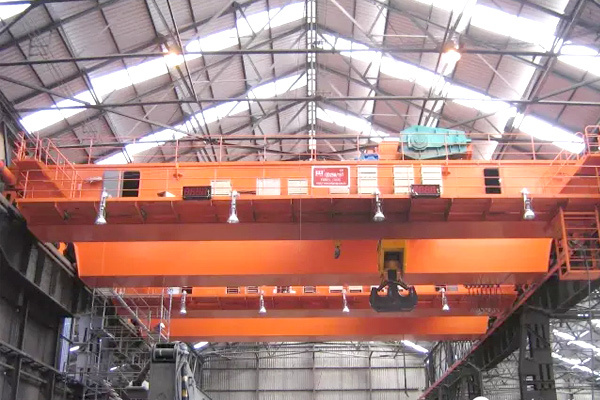 The A type supporting legs under the main girder runs directly on the ground track. 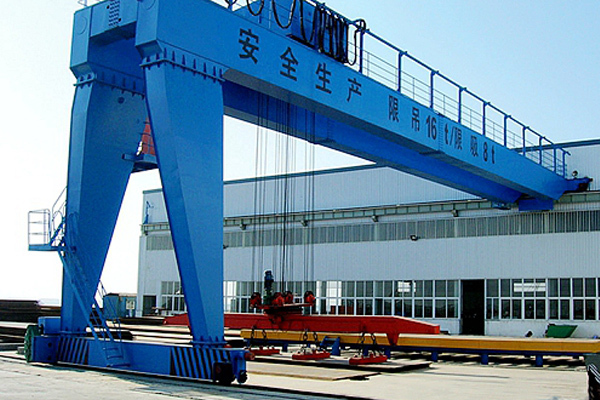 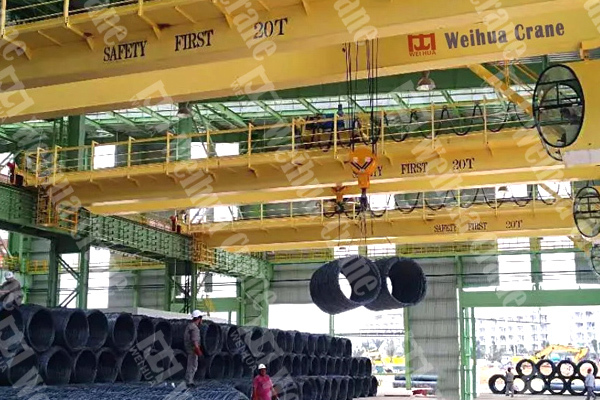 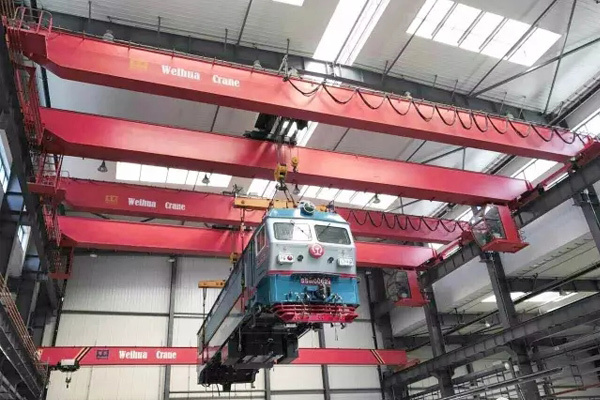 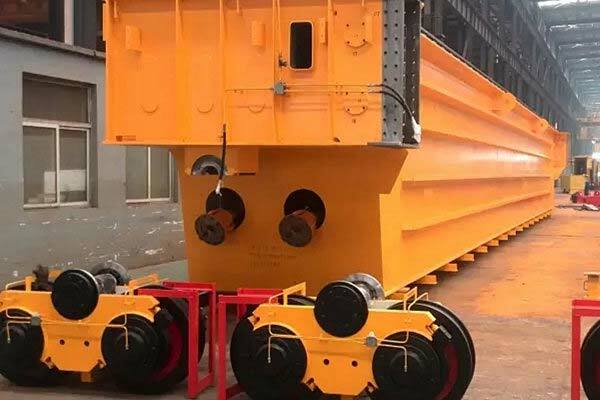 Double girder semi-gantry crane have the features of big lifting capacity, big span, good overall stability, various types, but the self-weight is larger than the other single girder gantry crane with the same lifting capacity.